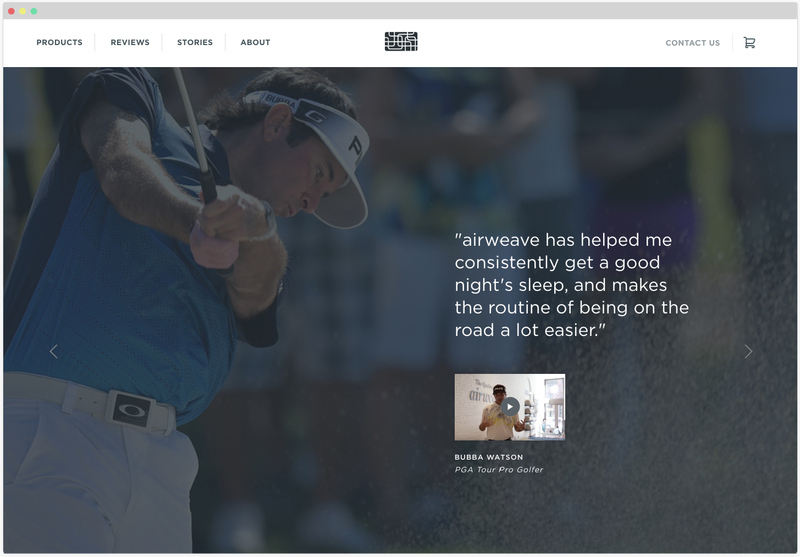 A mainstay in Japan, Airweave was just breaking into the U.S. market and needed to refresh their web presence to appeal to U.S. customers. 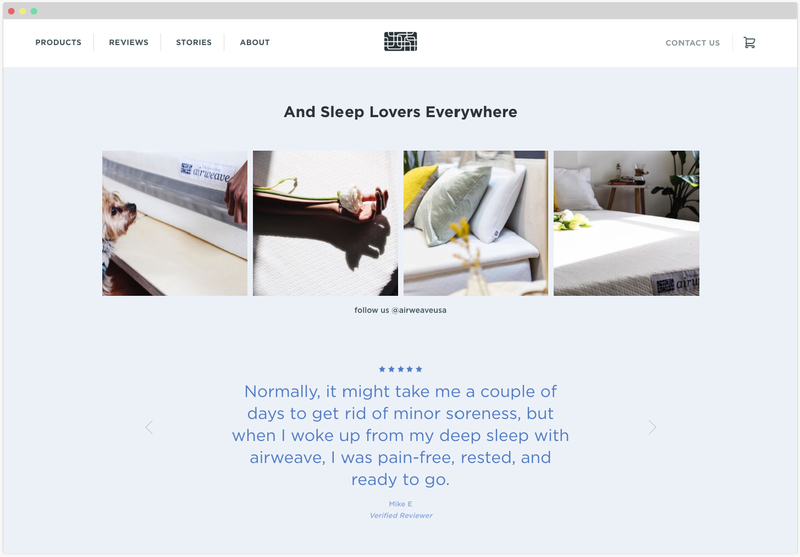 Highlighting technology, user benefits, and social proof, we made a high-tech Japanese mattress feel approachable. 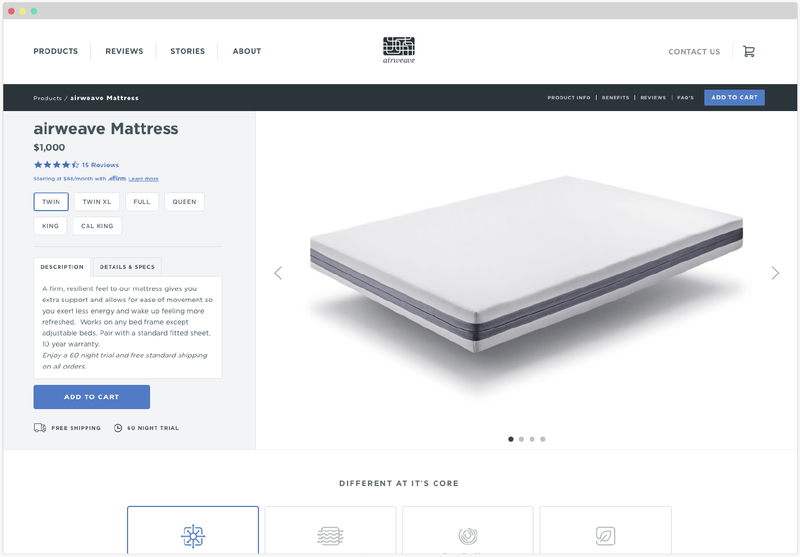 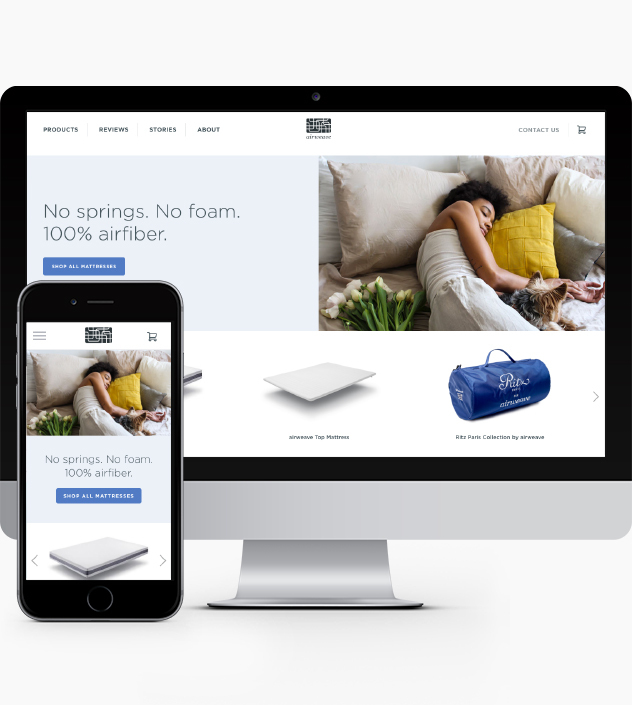 In addition, we strategically educated users about the proprietary nature of Airweave mattresses throughout the shopping funnel.